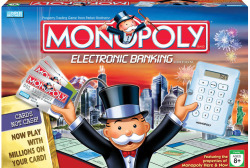 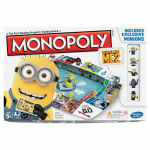 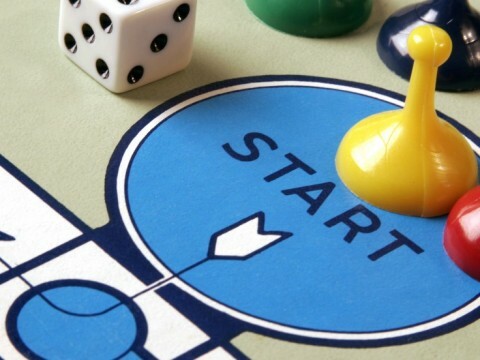 It’s the classic fast-dealing property trading game of Monopoly, now with multitudes of minions! 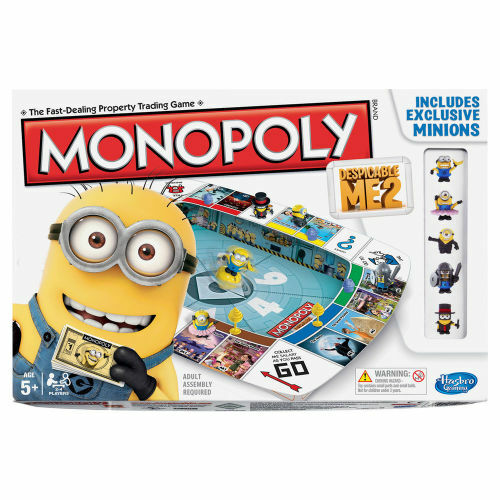 Gru is back with another evil plan and it’s up to you to collect Banana Bucks and own all of your favorite properties before he succeeds. 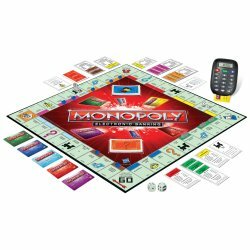 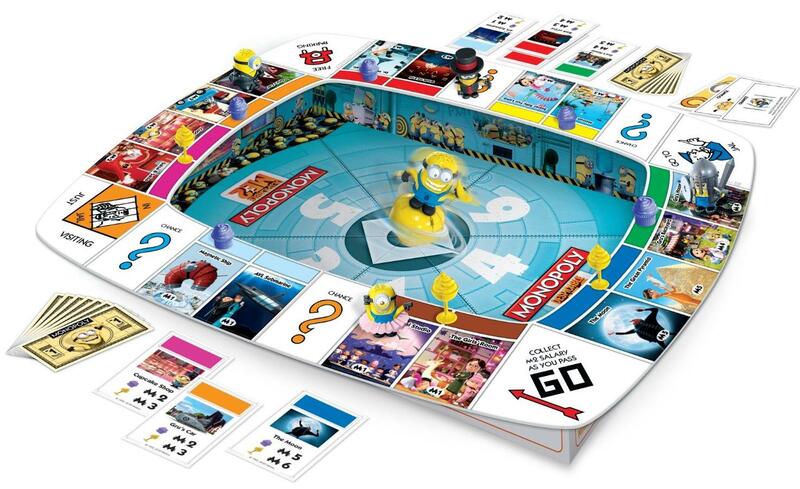 Spin the Minion Spinner to move your minion around the board and wheel and deal to win the most mischievious Monopoly game ever!